The Academy Award-winning actress spoke with ABC News' Diane Sawyer. “You know, child abuse, sexual child abuse, any child abuse, but sexual child abuse it -- I think one of the reasons it is, at least my point of view, it's so damaging -- is because it's so complicated. There isn't just one feeling,” Field told ABC News’ Diane Sawyer in an exclusive interview. 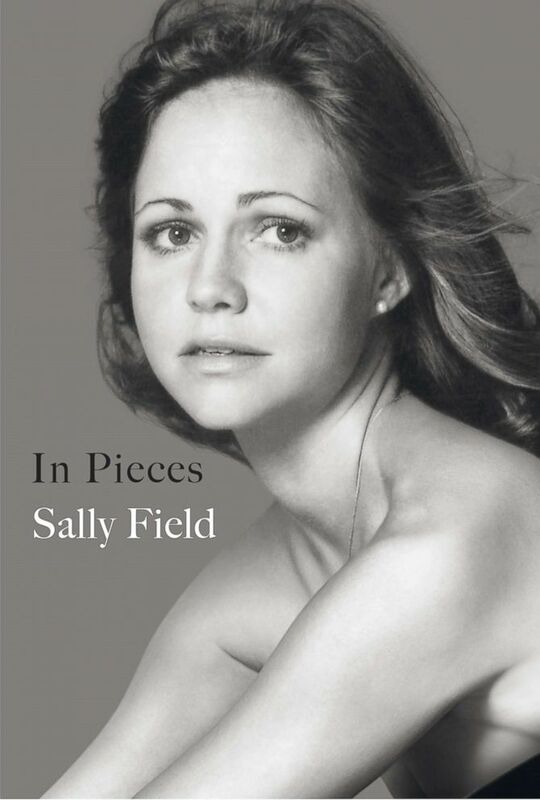 (Grand Central Publishing) Cover of Sally Field's memoir, "In Pieces." (ABC via Getty Images) Sally Field as Sister Bertrille in "The Flying Nun," Oct. 29, 1969. After “The Flying Nun” ended in 1970, Field struggled and fought to land the more serious roles she wanted. She had breakout performances as the lead character in the 1976 TV miniseries “Sybil,” for which she won an Emmy, as well as other strong female characters in “Norma Rae” (1979), M’Lynn in “Steel Magnolias” (1989) and Miranda in “Mrs. Doubtfire” (1993), among others. Field won the Best Actress Oscar for her starring roles in "Norma Rae" and "Places in the Heart (1984). (NBC via Getty Images) Sally Field in "Sybil." (Getty Images) Sally Field and Julia Roberts in a scene from "Steel Magnolias" in 1989. (Michael Ochs Archives/Getty Images) Burt Reynolds and Sally Field in the film "Smokey and the Bandit." After Reynolds died, Field issued a statement, saying, "There are times in your life that are so indelible, they never fade away. They stay alive, even forty years later. My years with Burt never leave my mind. He will be in my history and my heart, for as long as I live. Rest, Buddy." “It's like the little boy of him, I wanted to finally rest,” she said.